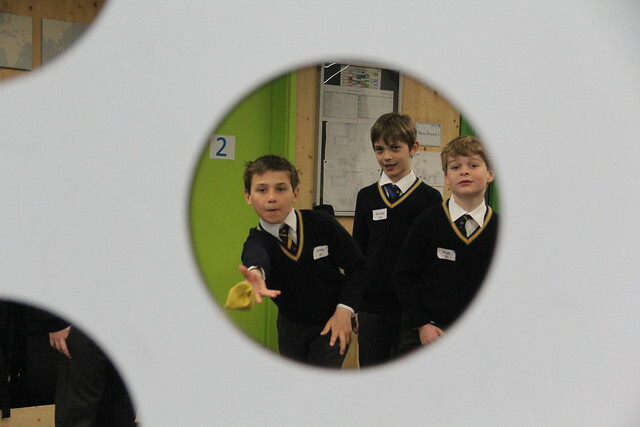 Mental agility, precision and teamwork were all needed in order to be successful at this term’s Thinking Adventure. Based on the ever popular Crystal Maze, Years 3&4 were challenged with a series of activities including Totem Pole, Word Wheel, Chess Board and Walk the Line. Boys had to put their thinking hats on work through the problems as a team, drawing on their knowledge, memory skills and physical ability in order to be successful! Some activities were much harder than others meaning teamwork was essential. Congratulations to the top three groups, and indeed to all groups for their enthusiasm and spirit!